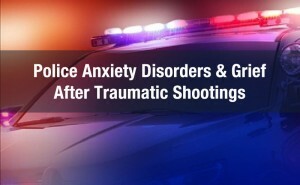 After the traumatic events of the past few days, police are left feeling anxious, stressed, depressed, and grieving. In the wake of the Dallas shootings early this morning, many people are feeling sad, confused, angry, and scared. That’s normal, given that within the past few days we’ve seen horrible violence between police officers and civilians, and there’s no easy way to reconcile the tumultuous feelings these incidents create. Impacted to a huge degree today and yesterday are police, who may not have been part of the incidents themselves but are aware that they are lumped into one entity by many in the public sphere. 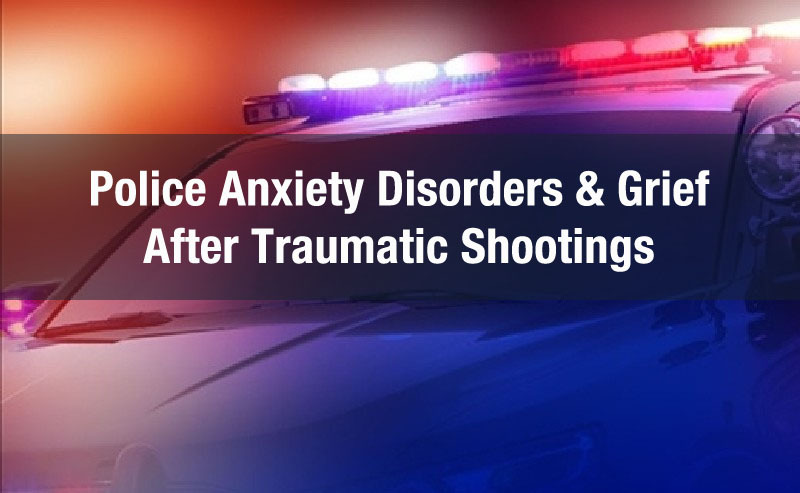 Feelings of anxiety, grief, depression, and stress are common among law enforcement officers after high profile incidents like these, with good reason. e do have staff that specialize in police psychology and police anxiety disorders & grief after traumatic incidents. Laurence Miller, a police psychology expert in Boca Raton, Fla., said it is not unusual for officers to experience a “bunker mentality” after such incidents in which they might feel more defensive, particularly around populations they might think are more dangerous toward them. Experts said it will be important for the department’s brass to model “mature grieving,” in which they talk about emotions, rather than turn to substances like alcohol or drugs. Properly processing what happened will help officers at work and at home, they said. Unresolved trauma and grief can affect an officer’s life at home, according to Miller. He said it isn’t unusual for departments to experience a rise in domestic violence cases, for instance, involving officers who might not have processed their trauma and grief. Angie McCown, director of the victims services division of the Texas Department of Criminal Justice, who has worked closely with law enforcement for 30 years, said the shootings could cause some officers to question their choice of profession. Law enforcement and public servants in Michigan need to know that there’s help. Seeking counseling is a proactive, smart approach to find an outlet to grieve, talk through the anxiety and stress that the job puts you through, and ultimately learn how to move forward successfully. Contact us today to see one of our counselors right away.